Eye gaze systems allow you to navigate and control your computer by tracking where you are looking. We offer a variety of eye gaze cameras to help every individual find the most effective solution. 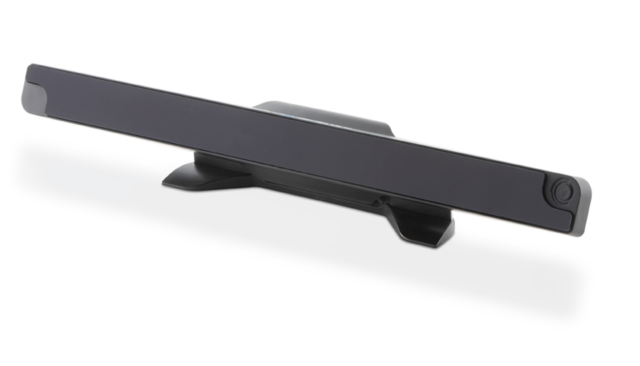 Built for access, the Grid Pad has a unique camera module that adds eye gaze seamlessly. With either an Irisbond Duo or EyeTech TM5 camera inside, the Grid Pad camera unit offers complete control of the device, wherever you are. 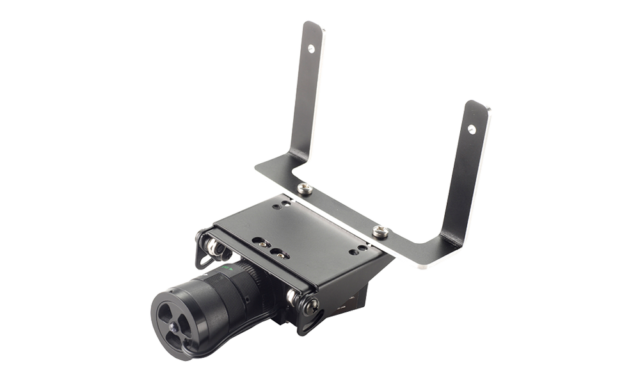 Mounting plates allow you to attach any other camera from our range. 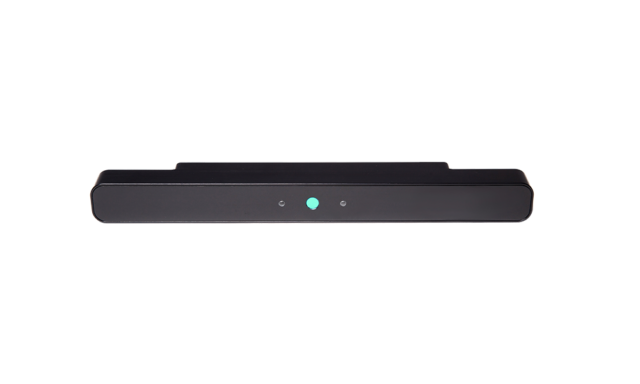 The smallest and most versatile eye tracker. Robust and easy to use, the EyeTech TM5 Mini is a versatile camera that is suitable for a wide range of situations. 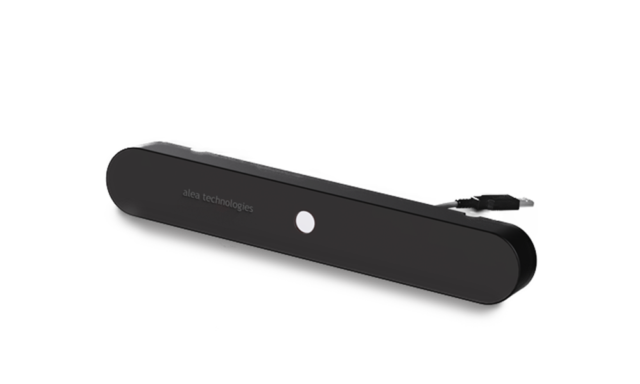 The Alea IntelliGaze is a fully portable eye gaze camera that works with Windows devices. 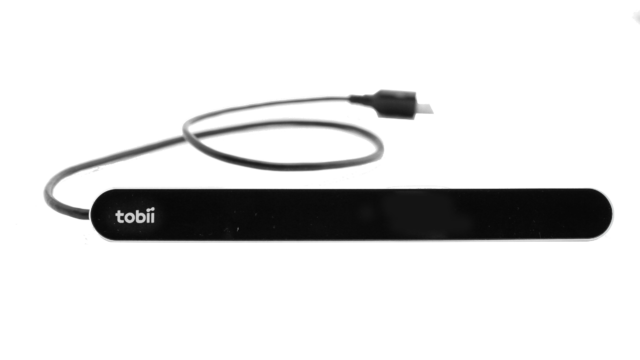 This lightweight camera can be connected to a portable device such as the Grid Pad Eye, or be set-up under a larger monitor. 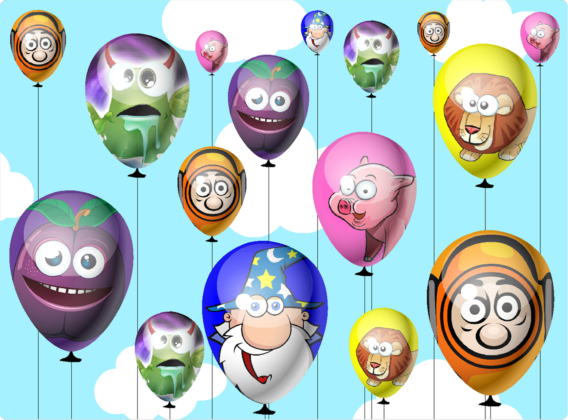 Our range of software is fully eye gaze compatible. Learn new skills with Look to Learn by exploring visual scenes and playing games. 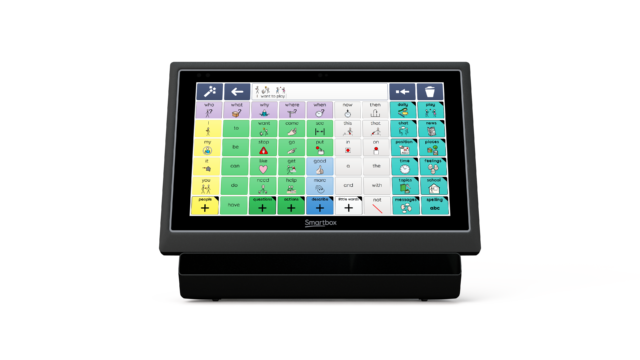 Grid 3 gives you complete control of your world, with complete eye gaze integration with natural features such as zoom to click. Our free eye gaze clinic days offer a great way to trial the power of eye gaze interaction with a number of potential users. We can work with 8-10 students or patients to explore a wide range of hardware and software whilst having fun and finding the solutions that will fit your classroom or hospital. 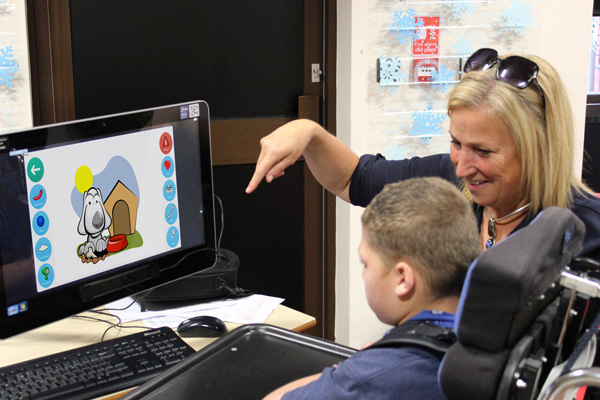 We are specialists in working with eye gaze technology in the classroom. Our team have supported many pupils, implementing eye gaze as a shared resource for learning in the classroom. We aim to help students improve their eye gaze skills over time, improving accuracy for communication and computer access.